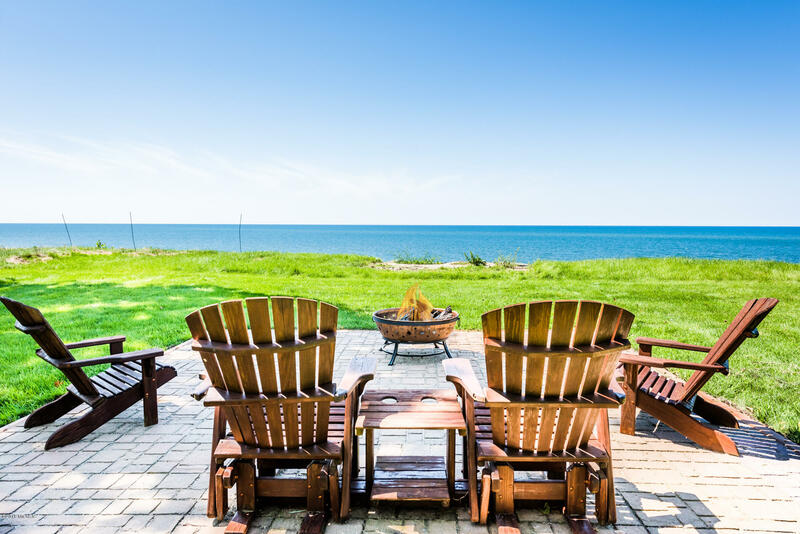 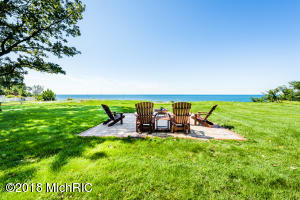 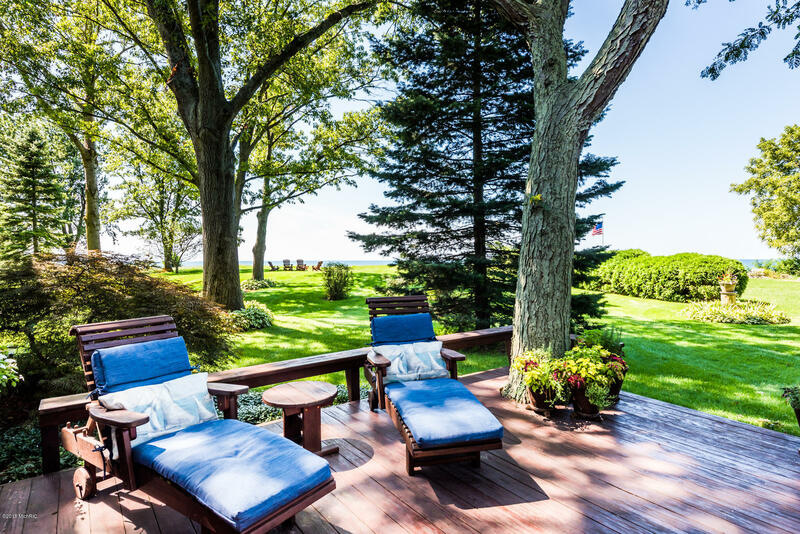 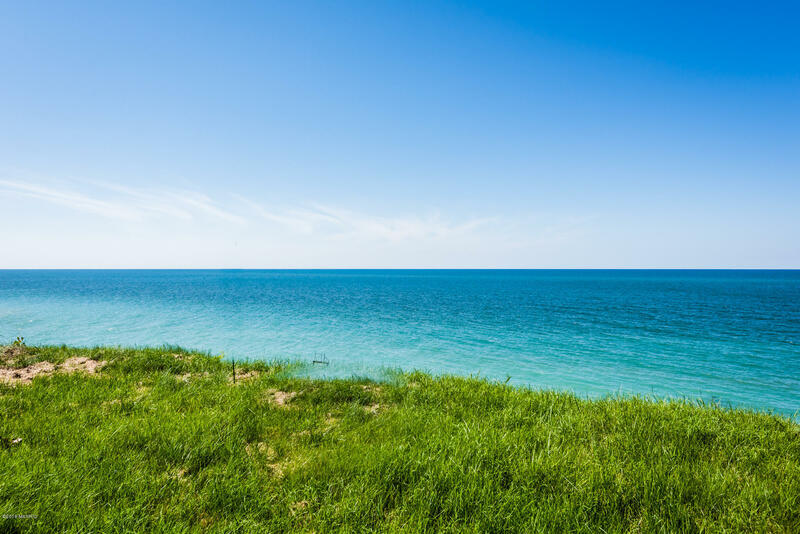 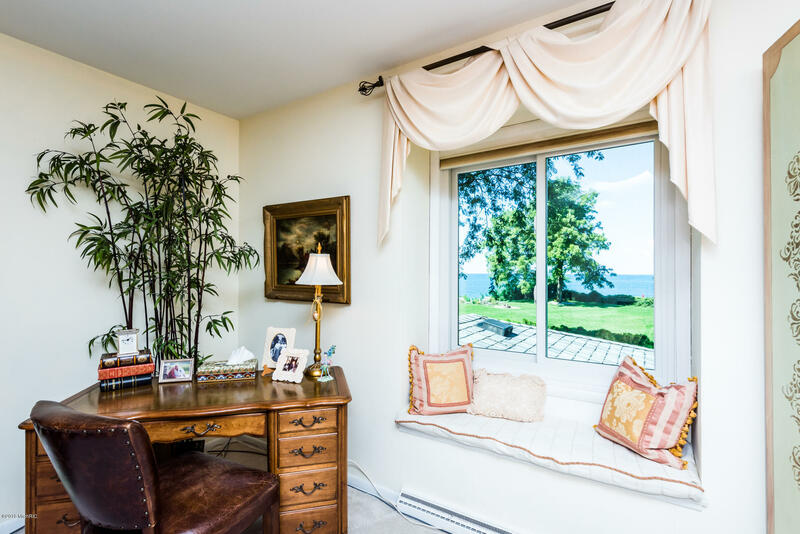 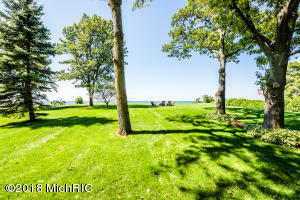 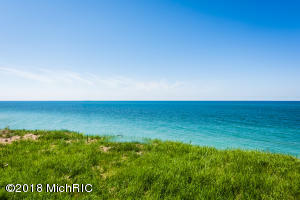 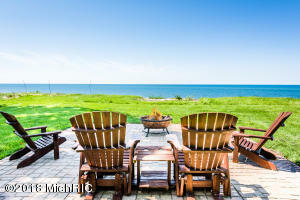 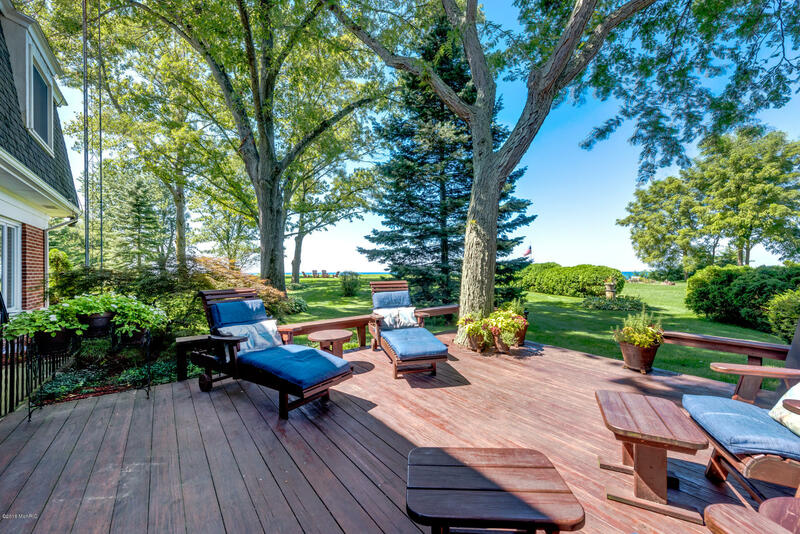 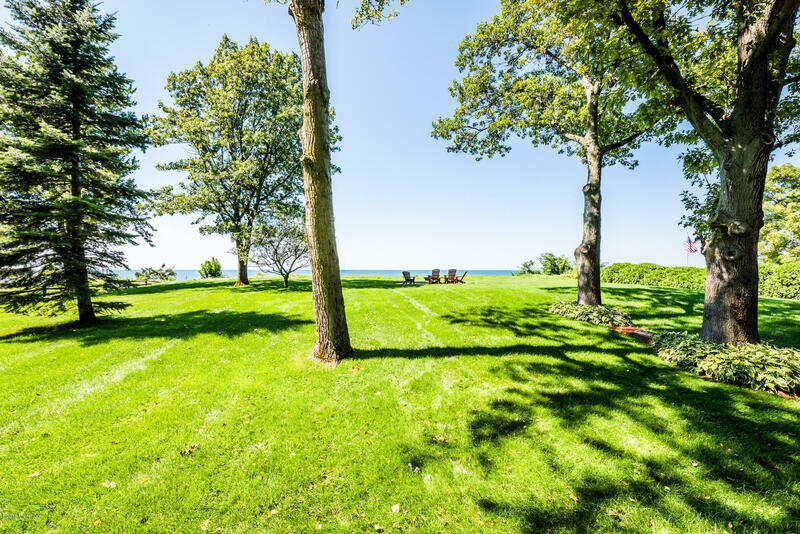 Sweeping lake views from this Lakefront retreat on the shores of Lake Michigan. 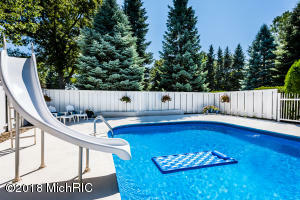 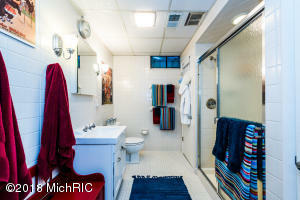 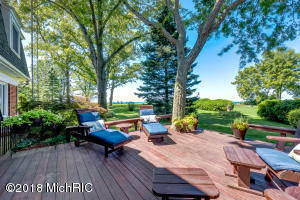 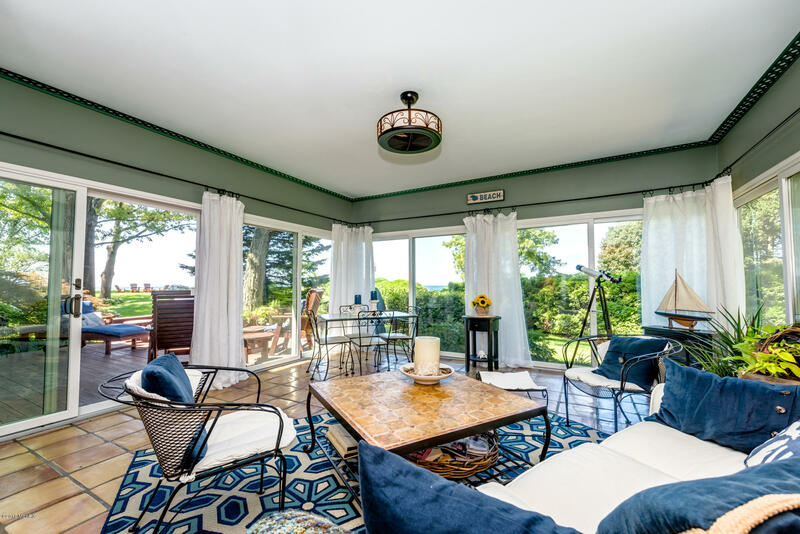 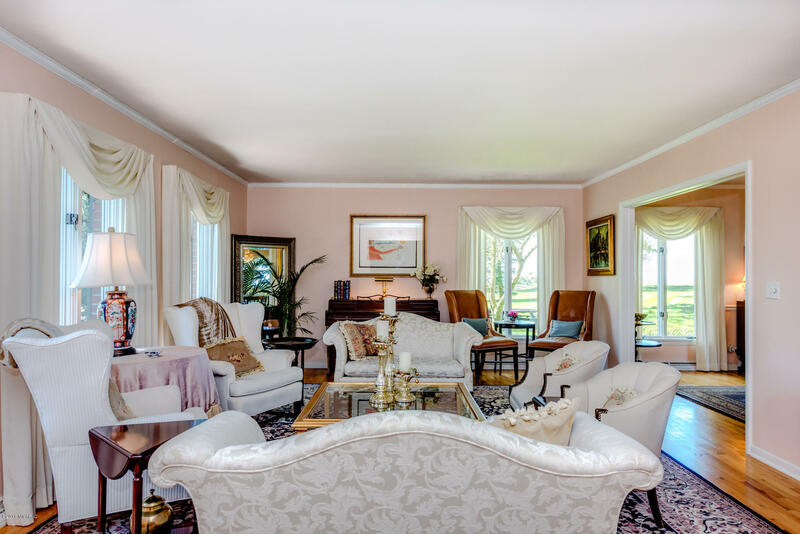 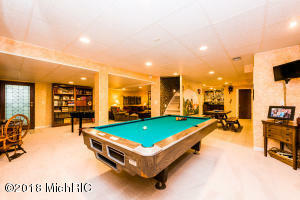 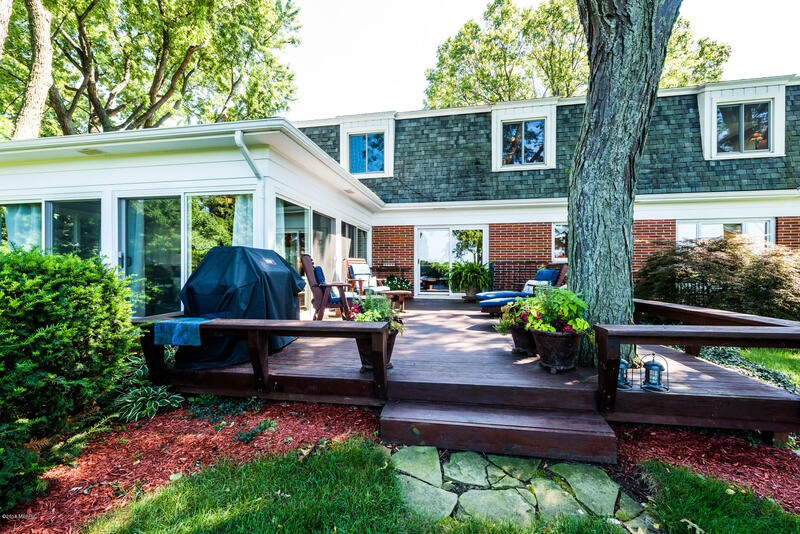 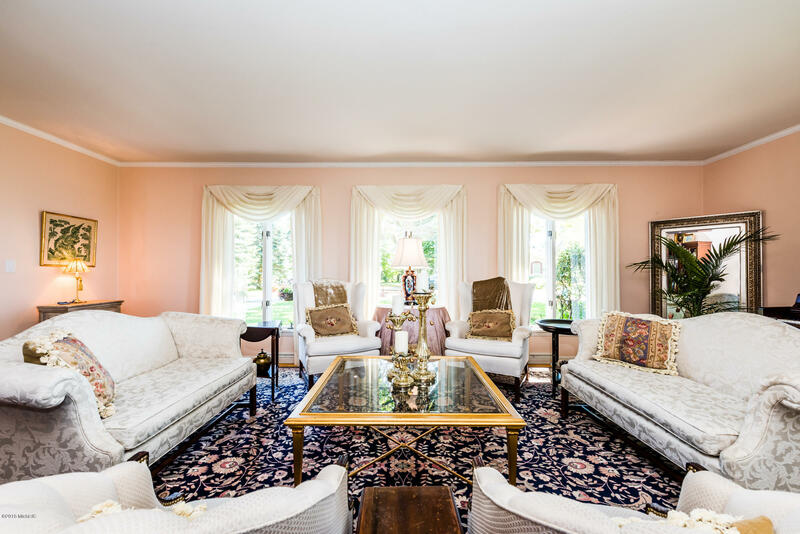 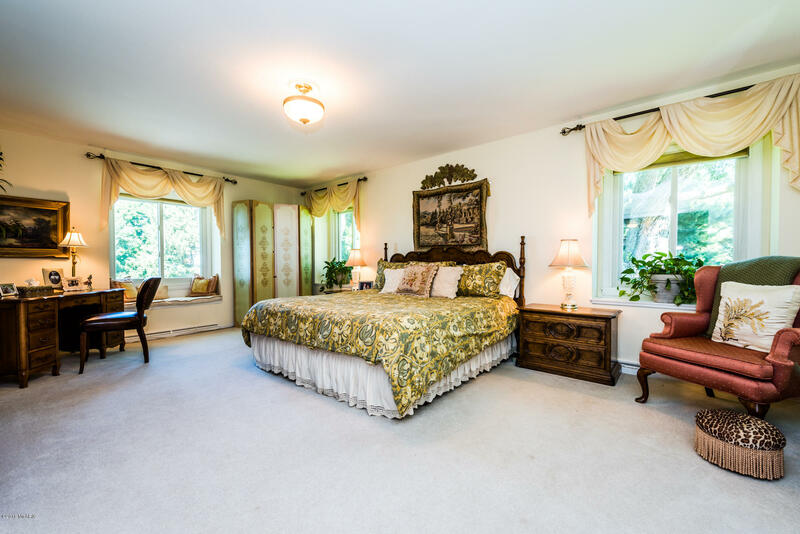 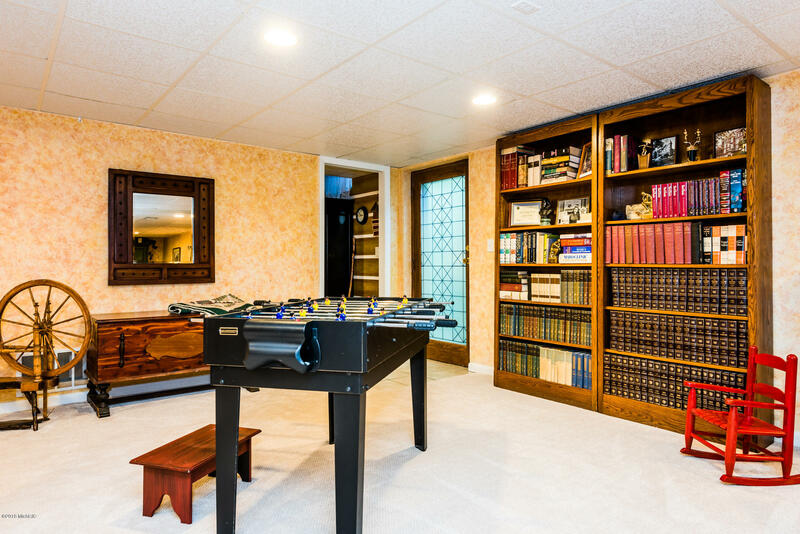 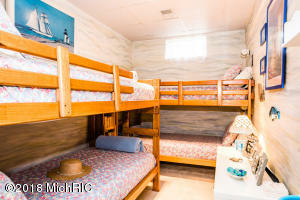 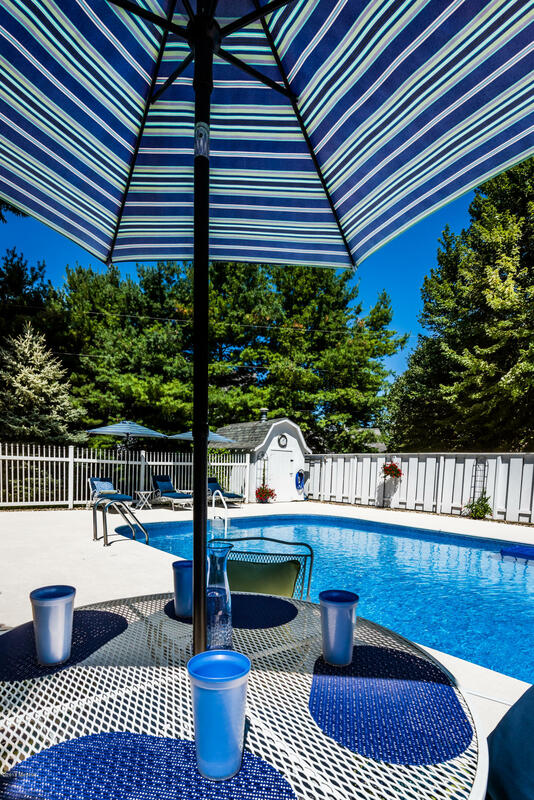 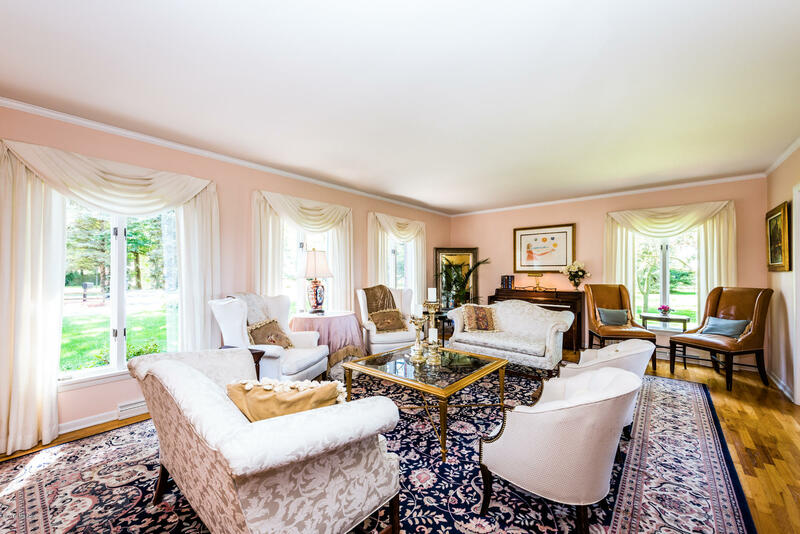 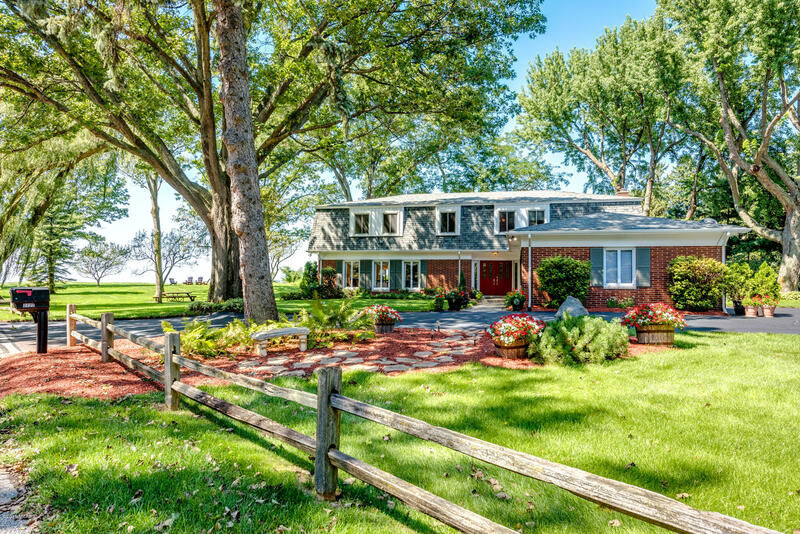 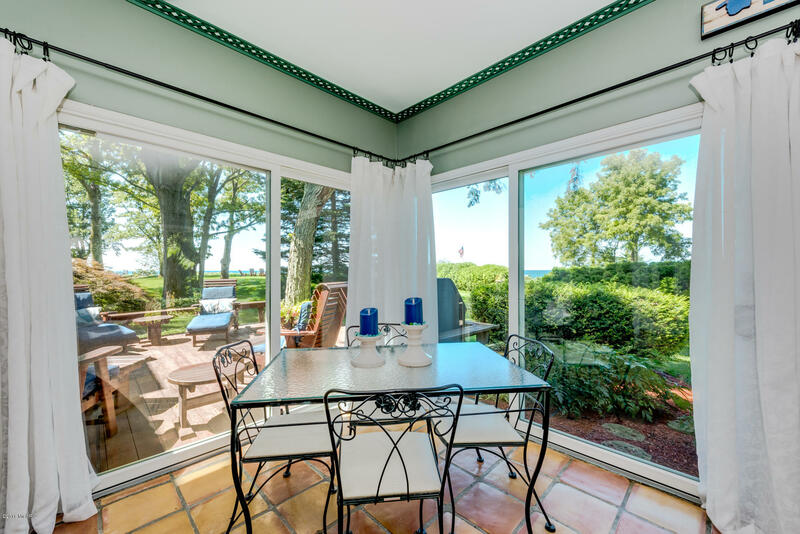 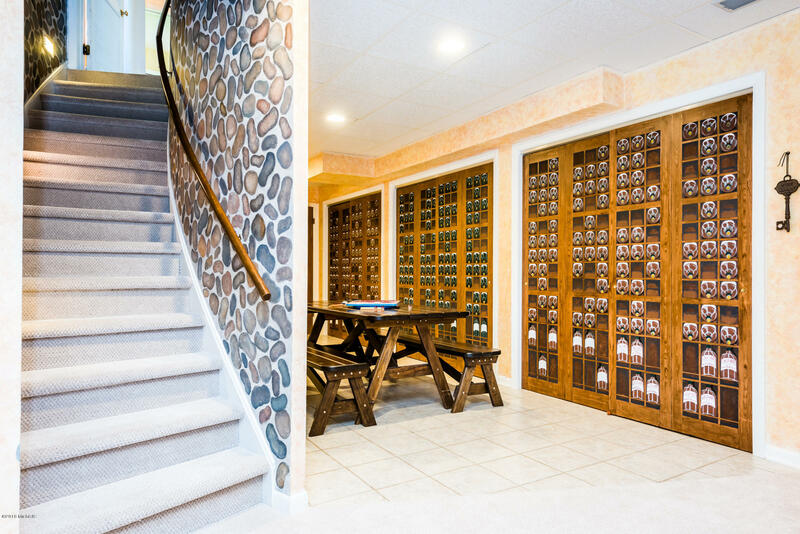 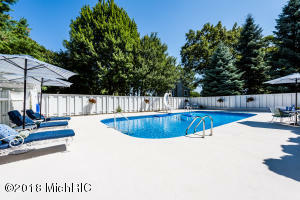 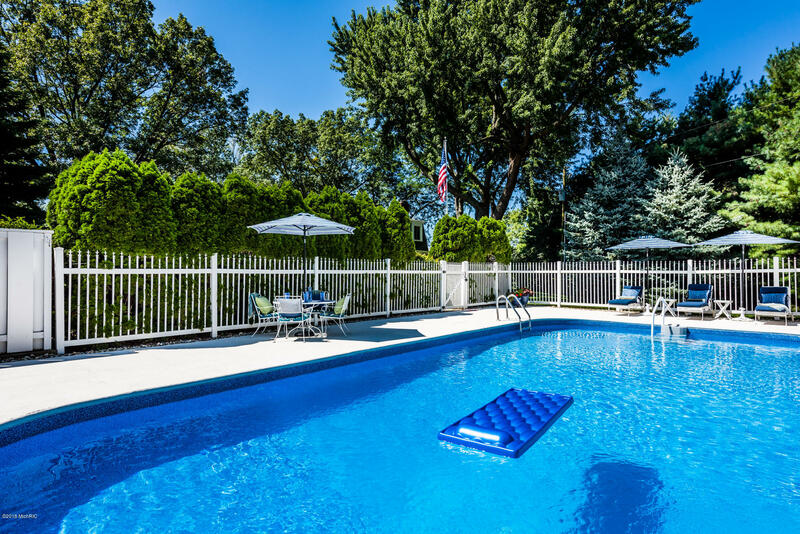 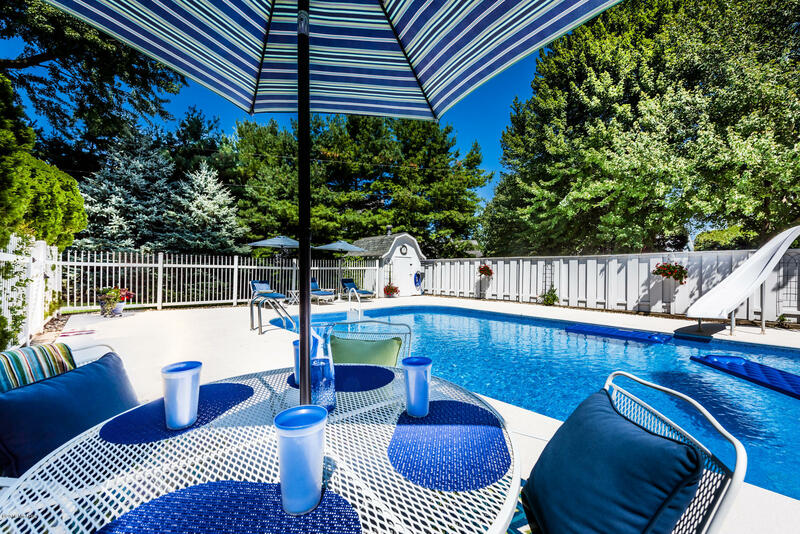 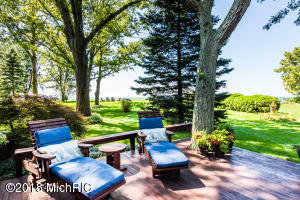 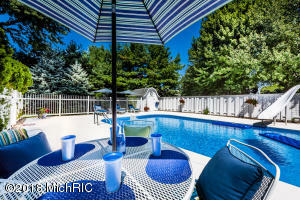 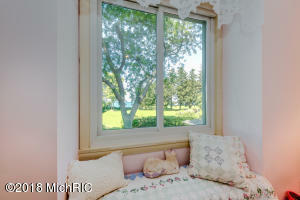 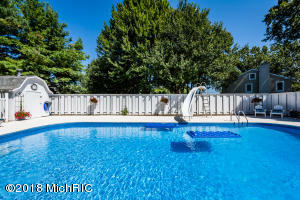 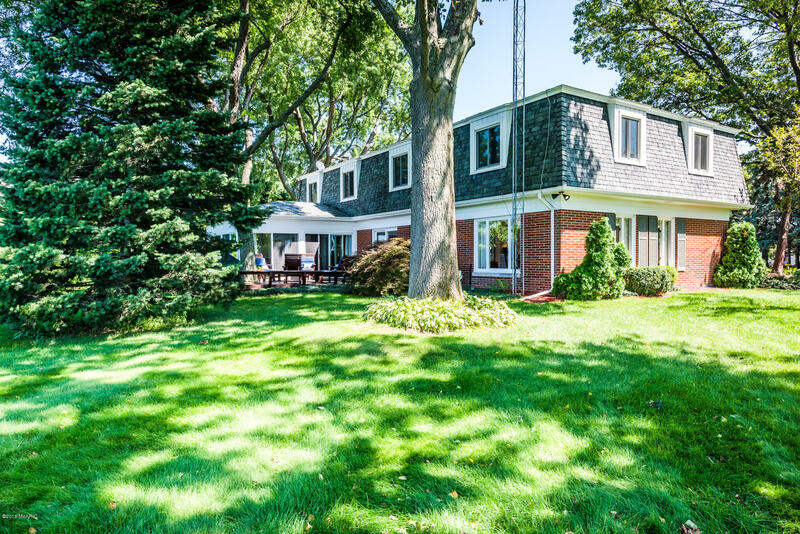 149ft of private serenity with spacious lawns and built in heated pool for out door enjoyment. 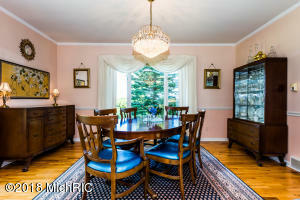 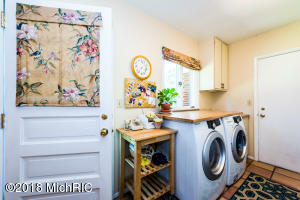 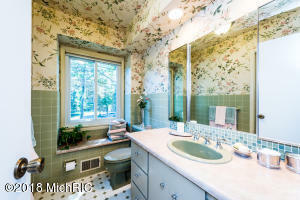 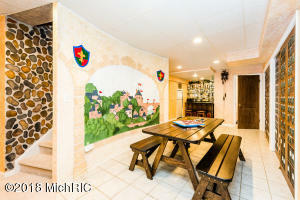 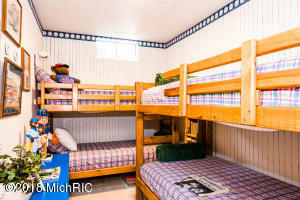 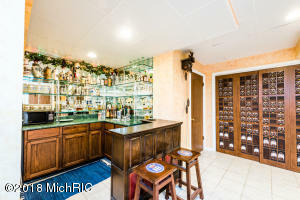 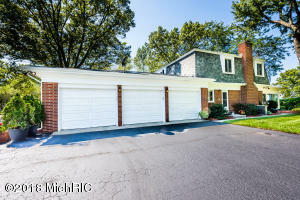 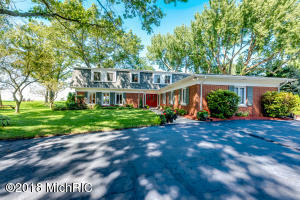 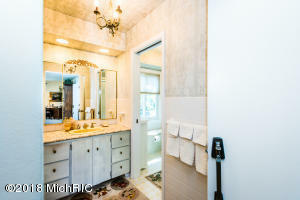 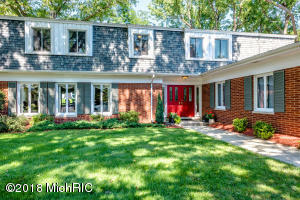 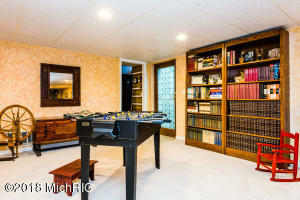 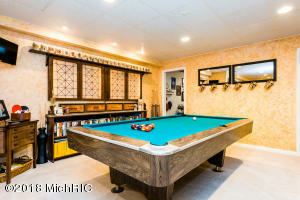 Solid brick home in immaculate condition, room for the family gatherings or great entertaining with year round comfort. 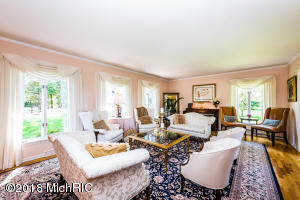 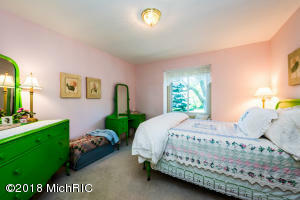 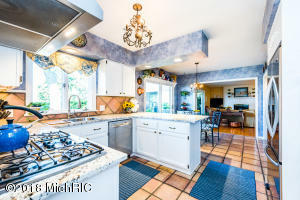 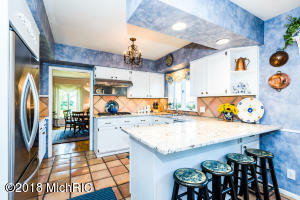 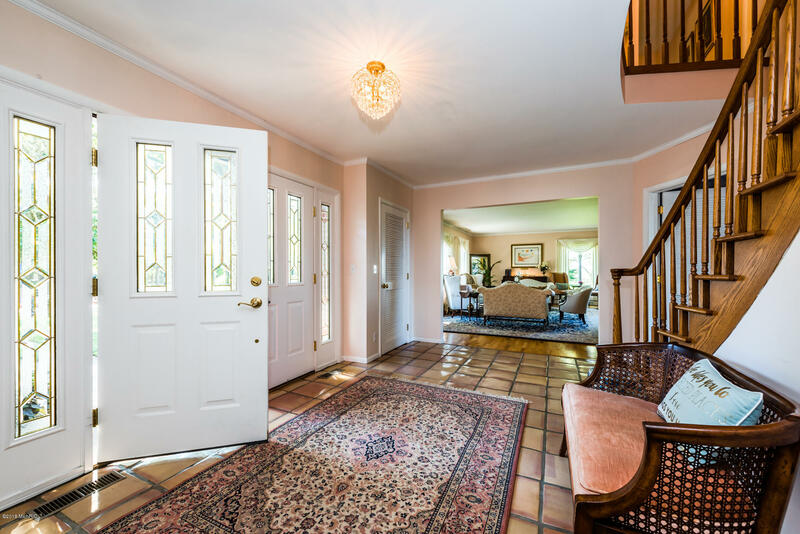 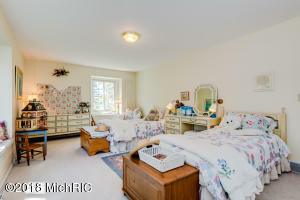 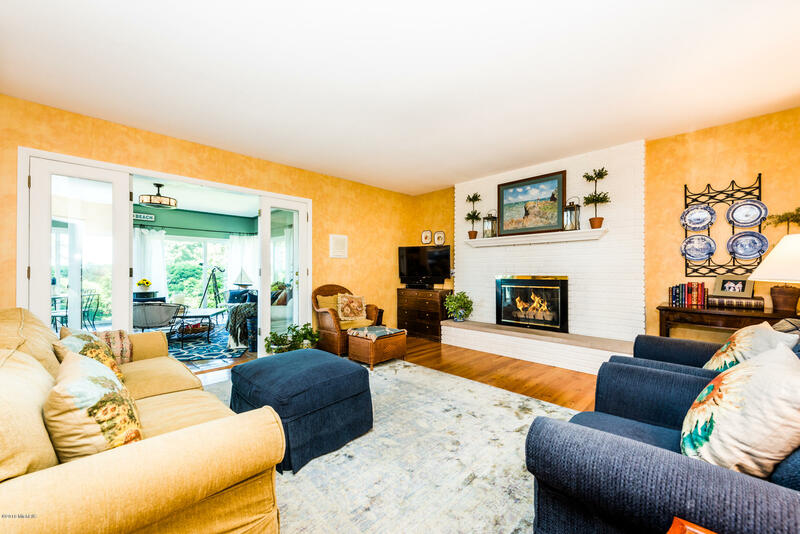 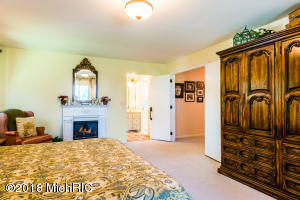 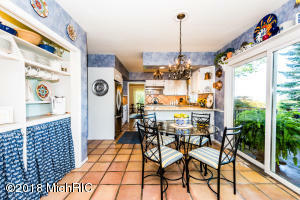 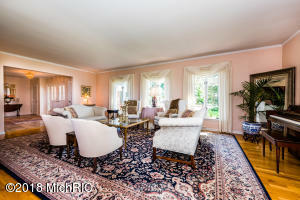 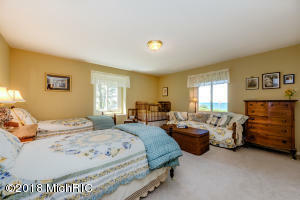 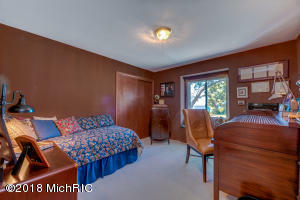 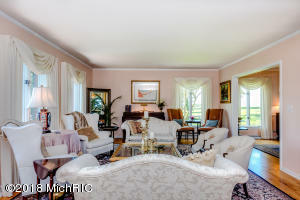 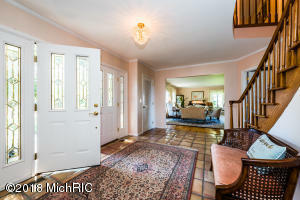 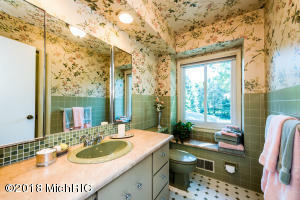 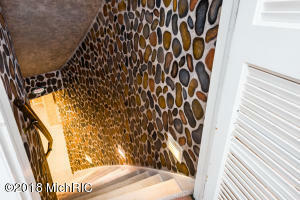 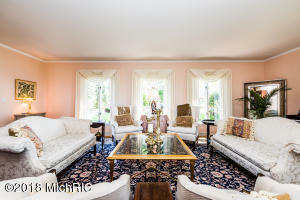 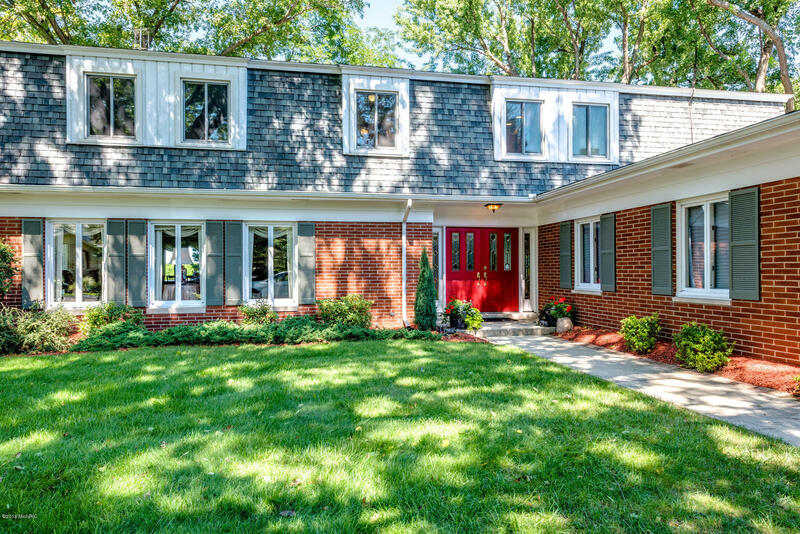 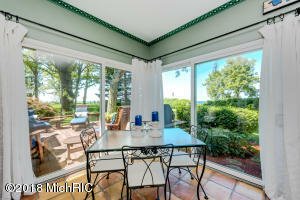 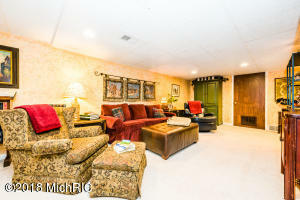 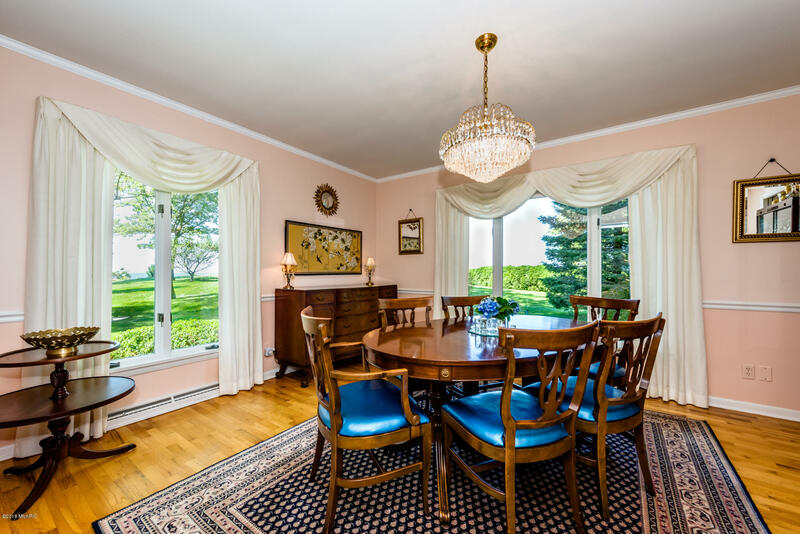 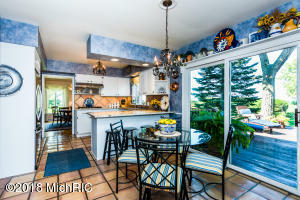 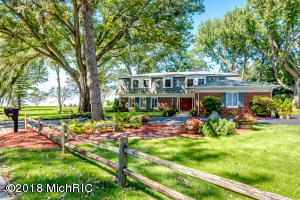 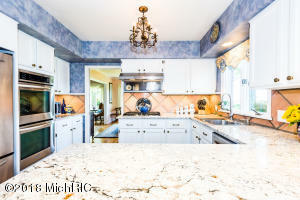 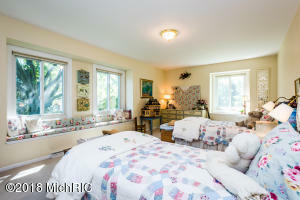 Spacious, warm and appealing, family room off kitchen with fireplace flows into glass porch with lake veiws and patio. 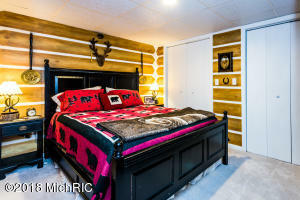 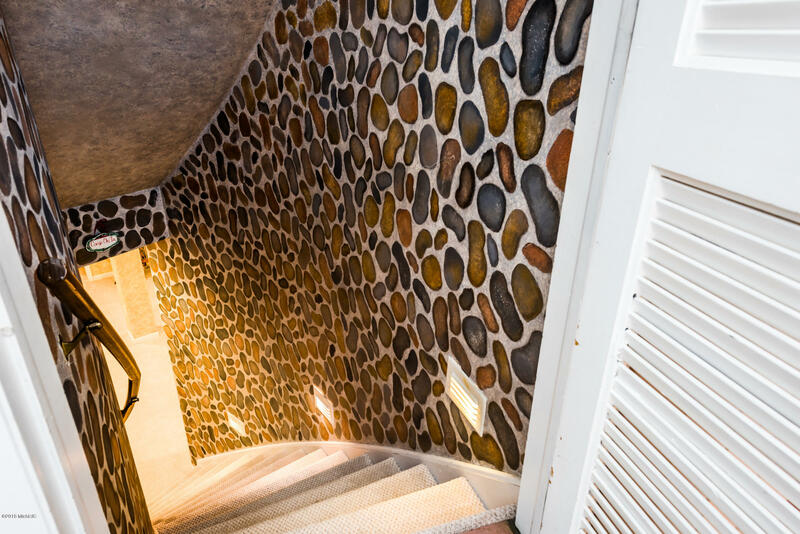 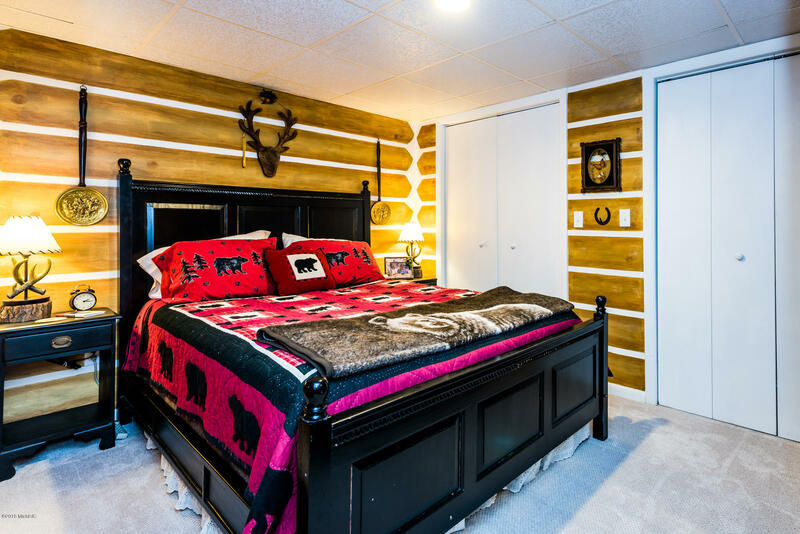 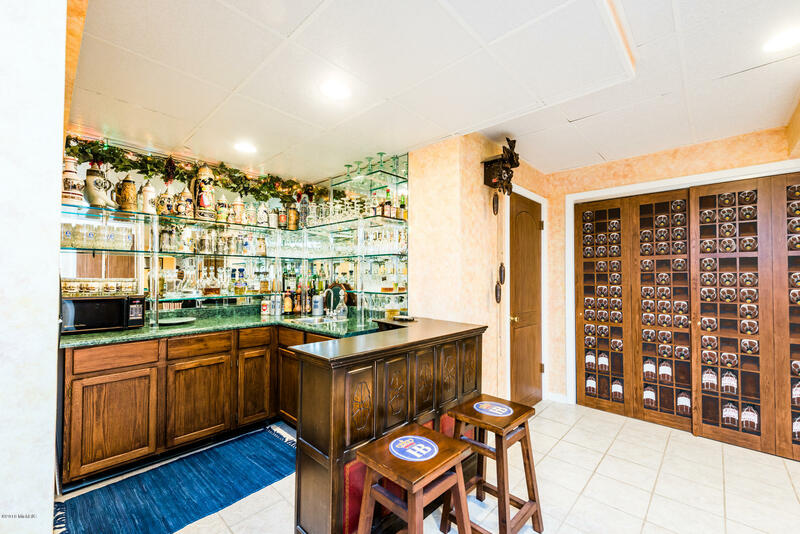 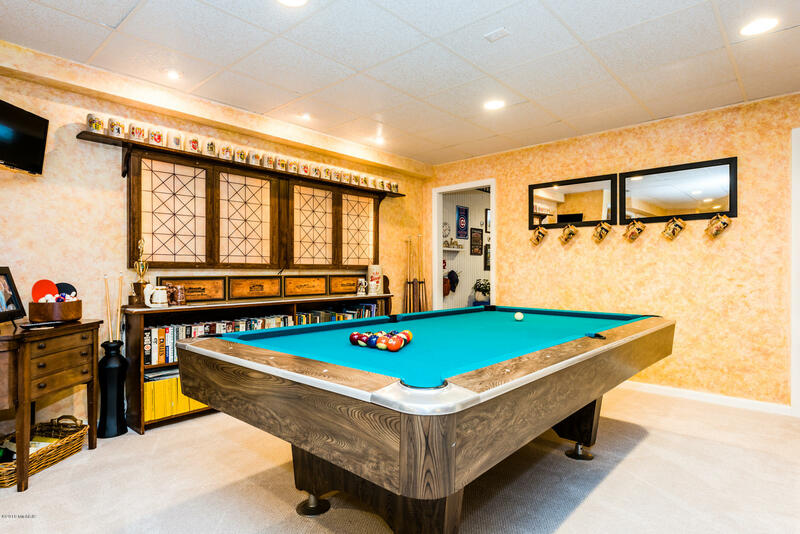 Finished lower level with wet bar, full bath, great room, bedroom with two bonus rooms that easily handles an overflow of fun. 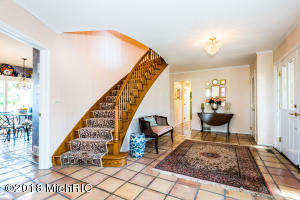 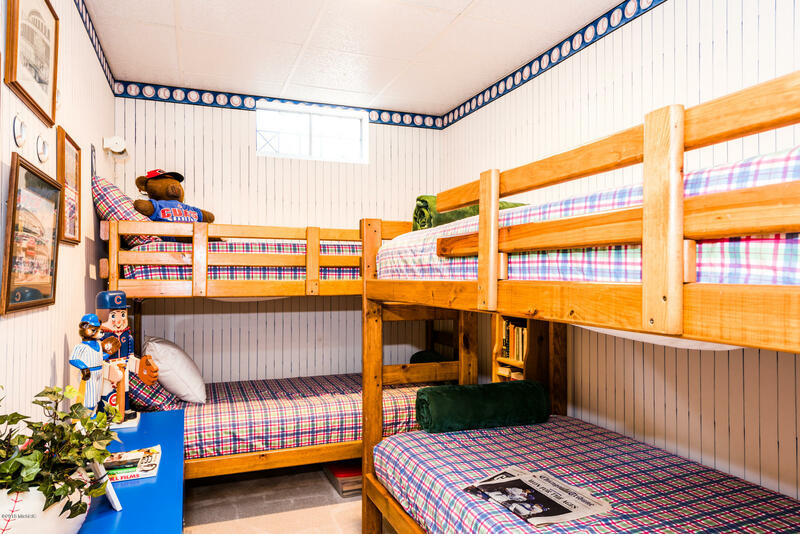 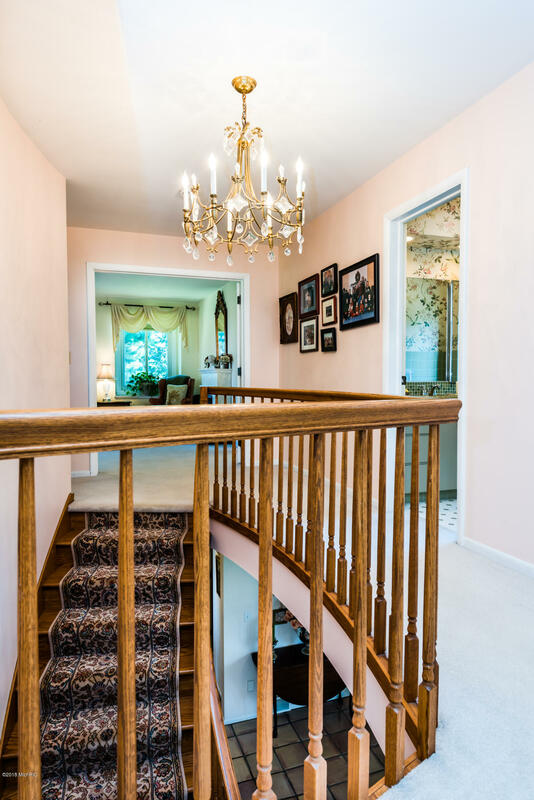 5 bedrooms on the second floor with 3 full baths. 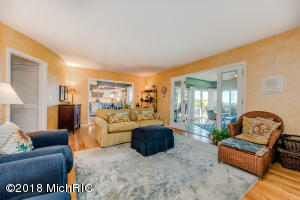 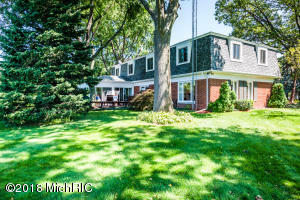 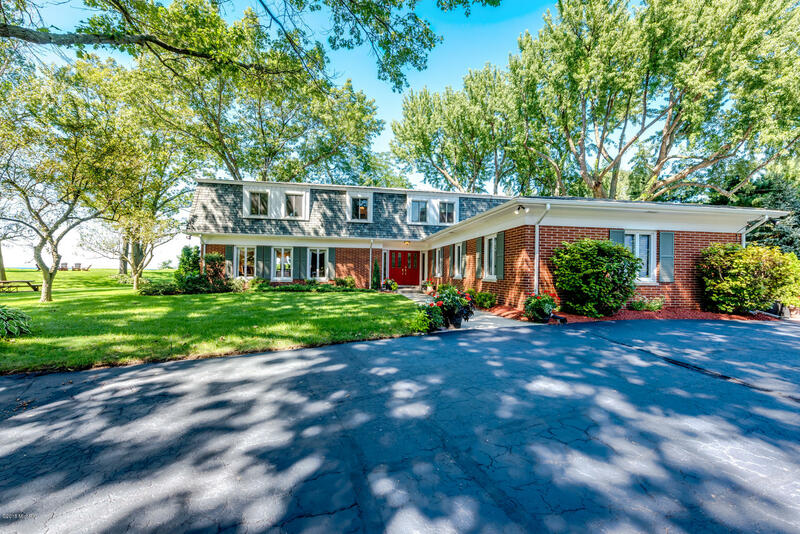 Exceptional value for the quality and size of this home in Shoreham, 10 minutes to St.Joseph and 5 minutes to 94. 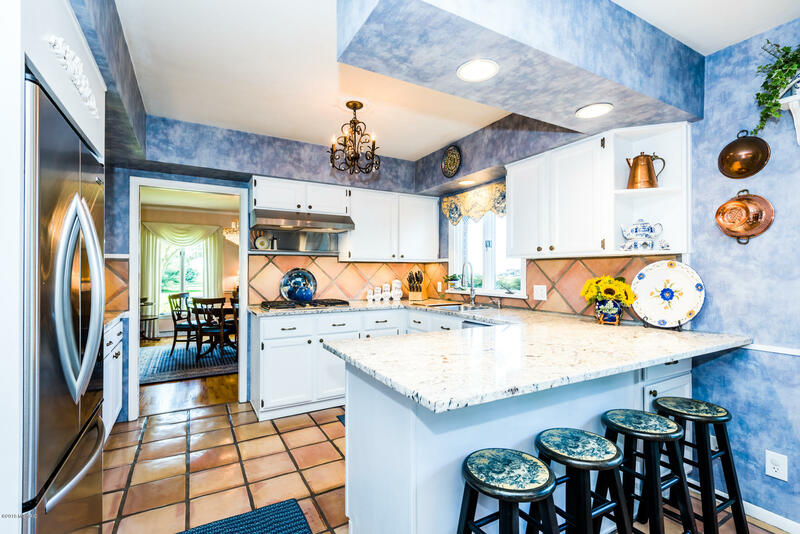 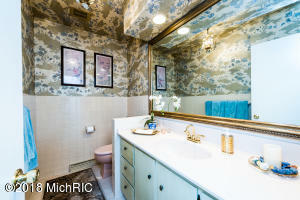 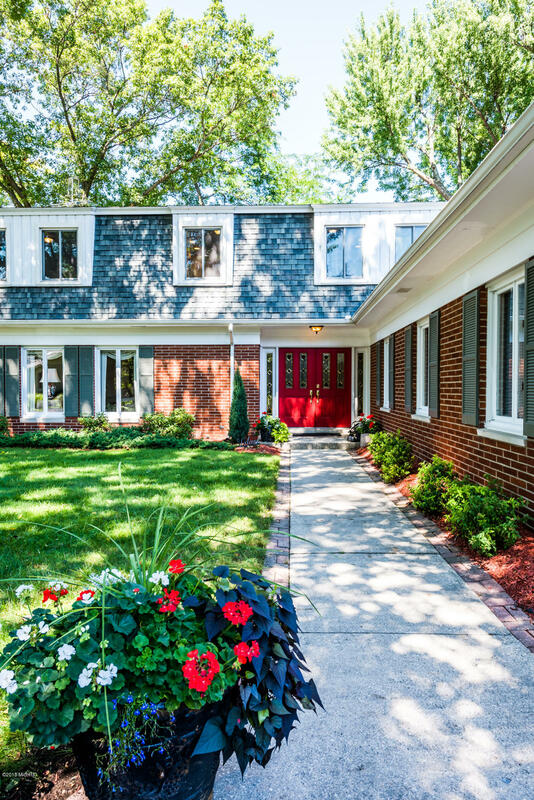 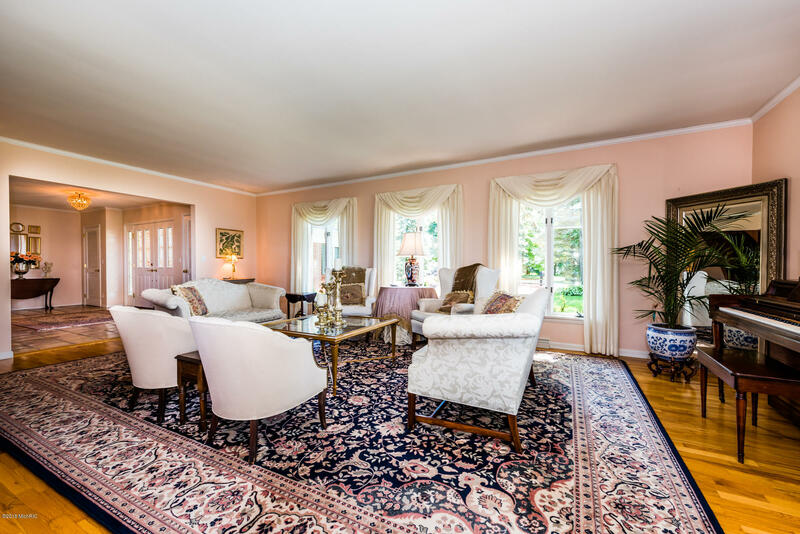 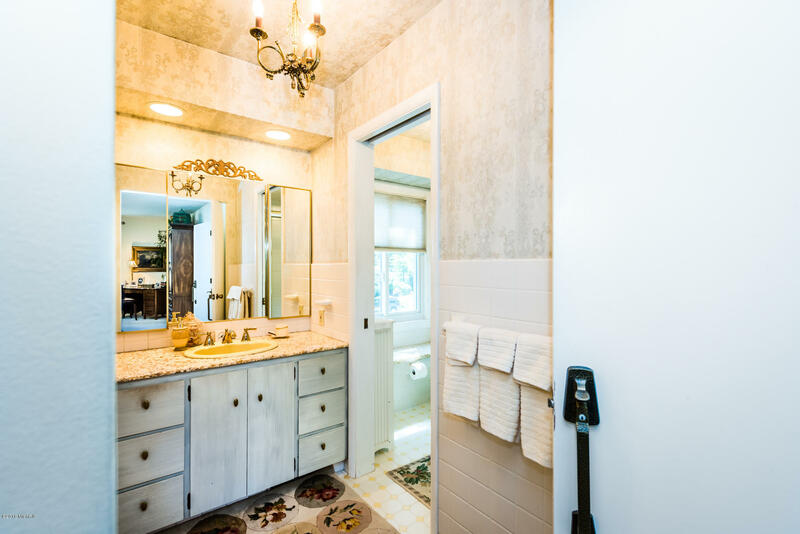 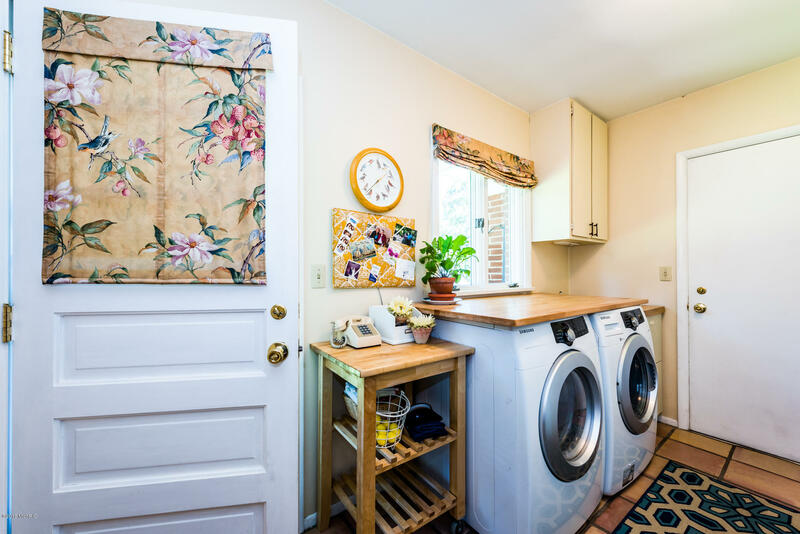 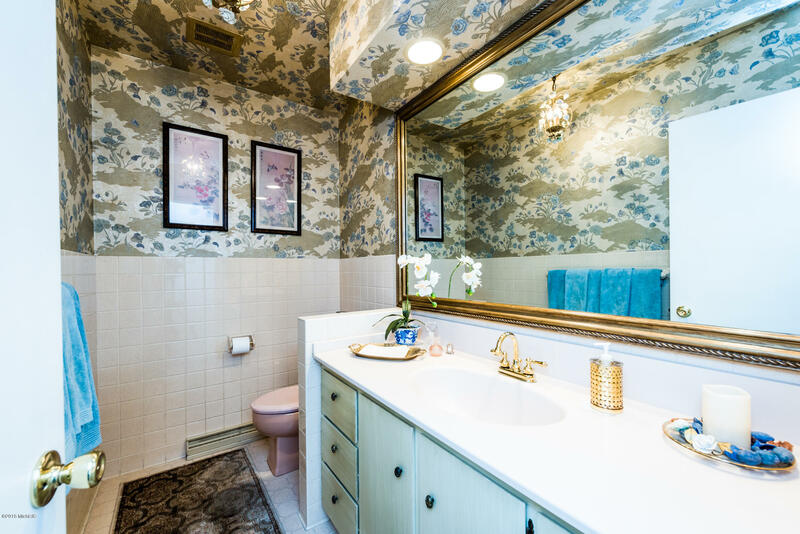 Listing Courtesy of Matthew T Farley, Farley Real Estate, Inc.